Tracy Markley is the Founder of Tracy’s Personal Training, Pilates & Yoga. Tracy graduated from Orange Coast College in 1998 where she earned her Fitness Specialist Diploma and a Dance & Group Leader Certificate and is a nationally recognized author. 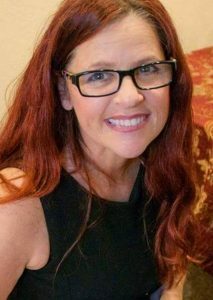 Tracy has continued to gain knowledge and education in the last 20 years to bring the best care possible to her clients. Tracy is a Certified Biomechanics Specialist, Sport Yoga and Battling Rope Coach by The National Exercise Sport Trainers Association (NESTA). Functional Anatomy of the Core by C.H.E.K Institute, Certified Postural Analysis Specialist and Total Body Flexibility Specialist with GMP Fitness, BOSU® Master Trainer Specialist, Group Exercise Leader by Aerobics and Fitness Association of America (AFAA) as well as a Certification Examiner for AFAA. Certified Pilates and Yoga Instructor. 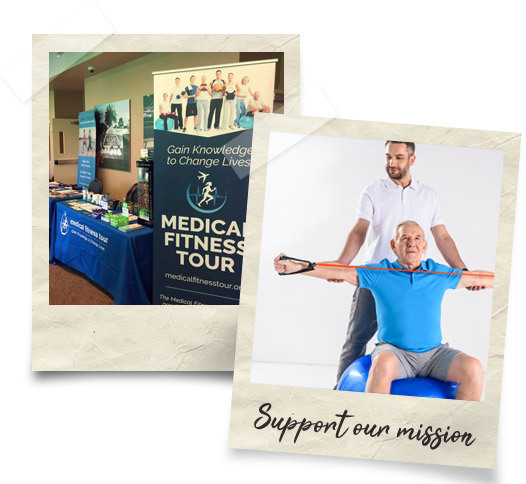 Medical knowledge certifications including, Exercise and Fibromyalgia, Arthritis, Osteoporosis, Diabetes, Breast Cancer and has studied the Brain and the neurological system and works with seniors and special populations in stroke recovery, neurological challenges and fall prevention. Author of 3 books: The Stroke of An Artist, The Journey of A Fitness Trainer and A Stroke Survivor and Tipping Toward Balance, A Fitness Trainer’s Guide to Stability and Walking and Stroke Recovery, What Now? When Physical Therapy Ends, But Your Recovery Continues. Tracy grew up in Long Beach California. Her fitness studio was located in Huntington Beach for 17 years before she moved to Oregon in 2013, where she rebuilt her business. Since she has been in Oregon, she has had great success with her work with clients who are neurological challenges and stroke survivors. Tracy’s books have been read nationally. They were written to bring hope, knowledge and exercises to those in need, as well as sharing her knowledge and experience with other fitness professionals.